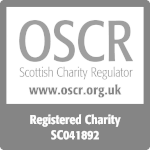 If you continue without changing your settings, we’ll assume that you are happy to accept all cookies on the Sylva Foundation website. However, if you would like to, you can change your cookie settings at any time. 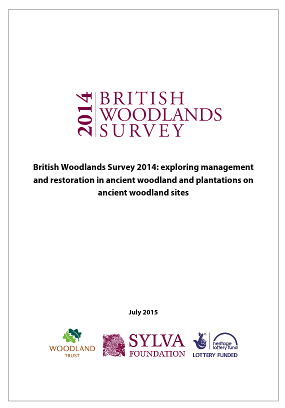 BWS 2014 focussed on ancient woodland, planted ancient woodland sites (PAWS) and restoration. Following on from BWS 2012, this survey explored current management practices and attitudes towards ancient woodland and PAWS. The findings supported a Heritage Lottery-funded outreach project, for owners and managers of ancient woodland or PAWS. The project, co-ordinated by the Woodland Trust, is offering advice and site assessments from locally based Project Officers in 10 areas of the UK at no charge to landowners and managers. Copyright © 2019 Sylva Foundation. All rights reserved. 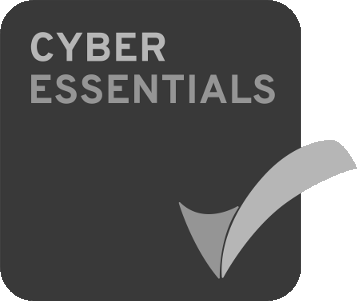 We strive for excellence in information security and receive annual certification with the government-backed Cyber Essentials system.